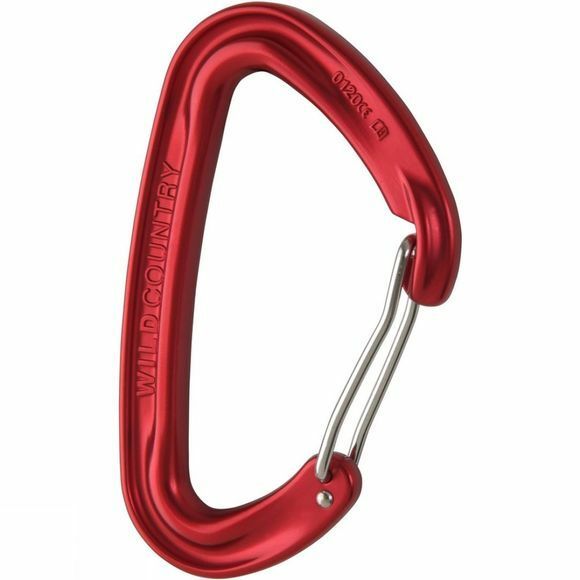 The Wild Wire 2 from Wild Country is a sleek, slim, light and strong wire gate karabiner. It has been hot forged and has an I-Beam back to create a simply brilliant piece of kit. Smooth action and hugely reliable it is sure to be a mainstay amongst climbing racks everywhere.